Last year, eerie clown sightings were being reported all over the place. It didn’t take long before someone turned the phenomenon into a horror film at some point, and Dark Universe learned today that there’s already one coming our way later this year. Tommy V Films has snatched up the rights to clown epidemic film Behind The Sightings, a physiological thriller inspired by hours of footage from scary clown sightings recorded in 2016. The film, directed by Tony Cadwell, is eyeing a theatrical release sometime in October, reports Deadline. 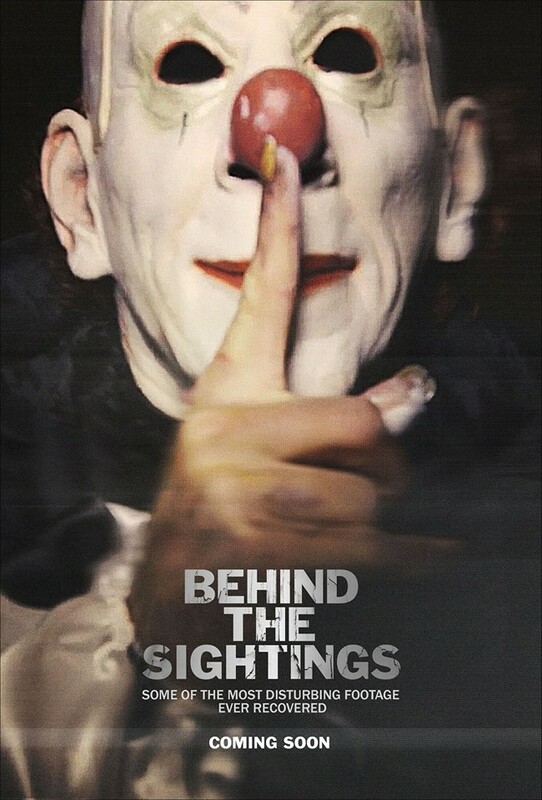 Behind the Sightings is produced by Tommy Vlahopoulos and Tom Sulkowski. Plus at least one short film.